STATE HOUSE, BOSTON, JUNE 14, 2018…..Disappointed activists trying to mount a late-session push for a bill to crack down on employers who fail to deliver earned wages are angry at Senate Minority Leader Bruce Tarr, who led a successful bid Thursday to delay action until next week on the legislation. 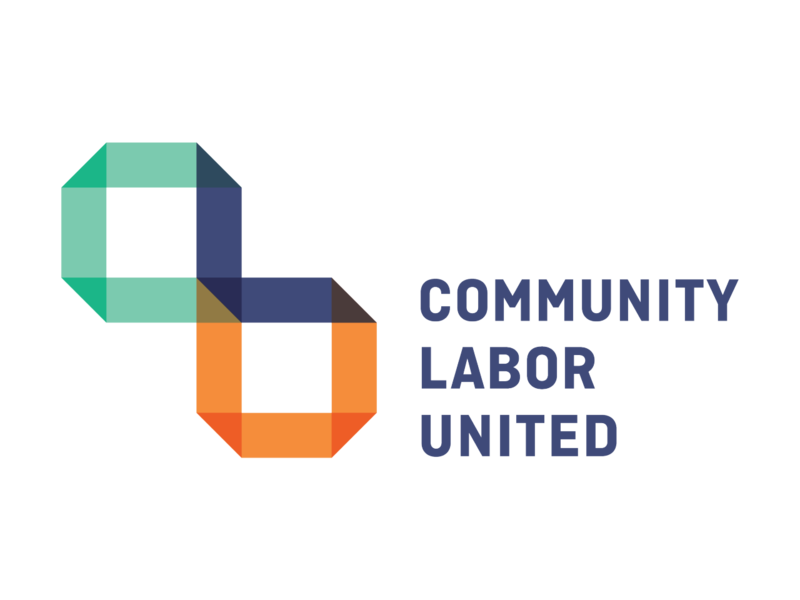 While Senate Democrats did not resist Tarr’s request for a postponement, Community Labor United is training its ire on the Gloucester Republican. 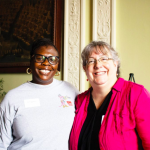 “Today Senator Tarr had a choice: stand up for the 1,000 hardworking men and women who are victims of wage theft EVERY DAY in Massachusetts, or stand up for the criminals who perpetrate the crime. He chose wrong,” Darlene Lombos, executive director of Community Labor United, said in a statement. During brief floor remarks, Tarr said it was important that the Senate act on the bill (S 2546) but said there were elements of the legislation that needed more attention and discussion to ensure due process for people who provide wages.  Bill supporters are running ads featuring some of the more than 350,000 workers who, according to Community Labor United, are victims of stolen wages that advocates say totaled $700 million in 2017. 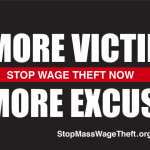 The bill would give the attorney general’s office the ability to bring wage theft cases to court for civil damages and to issue stop-work orders that would remain in place until wage theft violations are corrected. The business trade group Associated Industries of Massachusetts has “serious concerns” with the bill, which they say will have a negative impact on the state’s business climate should it pass. AIM says wage theft is already illegal and the attorney general needs more resources to combat the problem. The chief concern at AIM is a “strict liability” standard in the bill that could ensnare employers with no knowledge of wage violations in legal actions. Steve Tolman, a former state senator and president of the Massachusetts AFL-CIO, expressed optimism about the bill’s future.  “I know how important this issue is to the Senate President, the incoming Senate president, and a majority of senators, so I’m confident that it’s only a matter of time before bad employers who steal from workers are held accountable,” he said in a statement released by Community Labor United. The Senate has backed wage theft bills in the past, but the proposals have encountered turbulence in the House. The Senate plans another formal session on Thursday, June 21, when the bill is expected to reemerge for further consideration.